BlazBlue: Cross Tag Battle offers a little of everything for everyone, and does so in splendid fashion. As one would expect with the genre, BlazBlue Cross Tag Battle excels when playing against another person, and that experience is just as enjoyable either on the couch or online. The initial roster of twenty fighters is respectable, but that will eventually grow to forty through DLC. While the single player content alone might not be enough to warrant the purchase, there are countless hours of fun to be had playing against other people. BlazBlue: Cross Tag Battle is an incredibly entertaining fighter that hinges on some brilliantly crafted team mechanics, so it's a real shame that the overall product is cloaked in controversy. Accessible yet open-ended and deep, Arc System Works' latest is slick and expressive, but it's the questionable DLC practices that ultimately muddy the waters. We’d like to focus on how deep and intricate the game is, or how much fun it can be learning different characters, but the way Blazblue: Cross Tag Battle handles its DLC and roster can’t be ignored. Take 2 points away if you hate DLC, more if, like me, you hate the fact Enkidu from Under Night isn't included. 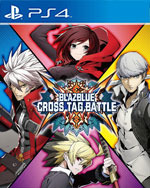 Even in spite of its issues, Cross Tag Battle is an easy recommendation for even casual fans of fighting games, or of any of the franchises represented within it. 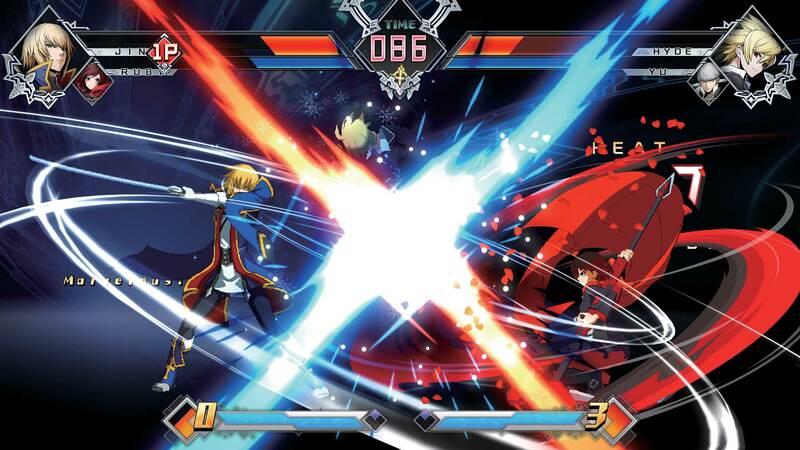 All-in-all, BlazBlue: Cross Tag Battle delivers an excellent fighting-game experience whether you’re a fan of the four series included or just looking for a new 2D fighter to beat your kid brother. It doesn’t revolutionize the genre, and it’s unlikely to appeal to those who aren’t fans of the fist, but the story and characters are engaging enough to make me wonder how I missed out on Under Night: In-Birth and want to go learn more about those guys. It’s these kinds of practices that end up hurting an otherwise perfectly good game and go on to tarnish its reputation, oftentimes irreversibly. If only they had just waited to release with its full 40 characters glory a few months later to have proper individual DLC after the title was allowed to simmer in its release, we would be talking only about the quality of the game and nothing more. Overall, BlazBlue: Cross Tag Battle is a mixed package. While its character roster feels anaemic, its gameplay entertains in all the right ways. The hub in which you find yourself every time you play the game is a bore, but otherwise the game’s audio and visuals are colourful and lively. And while there’s no simple arcade mode, something we’ve come to expect as standard, it does feature enough modes and options to keep you fighting for a long time to come. Ultimately then, BlazBlue: Cross Tag Battle is by no means essential, but if you don’t mind its price tag you’ll have plenty of fun with it. It is made even worse when many of these characters have been playable in past entries from the same developer. So many of the assets are recycled from older Arc System Works releases, which is understandable for a crossover, but to charge extra for these is salt on the wound. There is no arcade mode here, which only means that this will likely get an improved version later down the road with it included. BlazBlue: Cross Tag Battle should have been a triumph for Arc System Works cross franchise fighter, but instead it's simply just another fighter. The simple controls allow everyone to enjoy the title this time but its lack of characters hurt what could have been a grand undertaking. Obwohl die Voraussetzungen für BlazBlue Cross Tag Battle eigentlich nicht besser sein könnten, springt der letzte Funke nicht über. Zum Teil liegt es daran, dass das Gesamtpaket es nicht schafft, an das famose DragonBall FighterZ anzuknüpfen, bei dem sich Arc System Works sowohl hinsichtlich des entschlackten sowie sehr eingängigen Kampfsystem als auch der Team-Dynamik freizügig bedient. A l’écran, BlazBlue Cross Tag Battle est un crossover peu inspiré, fainéant et cher. 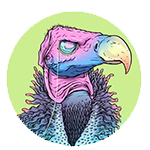 Ce cruel manque de personnalité l’empêche d'aller au-delà des quatres licences qu’il mixe sans ménagement pour un crossover à l’allure insipide et au contenu famélique. 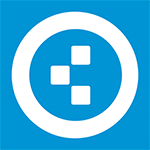 Mais une fois en main, la fluidité avec laquelle on assimile ce système de jeu pourtant compliqué, les possibilités offertes par les mécaniques de tag et la craquance généralisée qu’on y trouve lui donnent une saveur de reviens-y comme on n’en fait plus. Malgré un modèle économique un peu étrange et un contenu finalement assez limité, Blazblue Cross Tag Battle est un jeu de combat particulièrement divertissant, grâce à ses mécaniques bien pensées. Le jeu en équipe prend ici tout son sens et l’on a été surpris de voir à quel point le jeu peut se montrer technique, quand bien même il se prend très facilement en mains. Rien d’inoubliable mais de quoi passer de bons moments cet été ! Purtroppo alcuni personaggi nel roster hanno meno appeal di altri e l'offerta in termini di DLC lascia parecchio a desiderare, specialmente quando ci si rende conto che ogni sprite è stato riciclato e il comparto tecnico sente il peso degli anni in generale: per questo motivo, dubitiamo che il titolo Arc System Works riuscirà a imporsi in un mercato che diventa sempre più sofisticato sotto ogni aspetto. 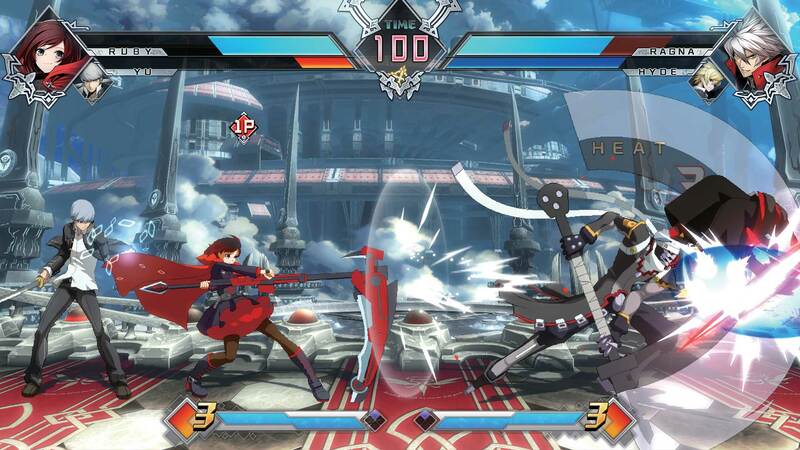 BlazBlue: Cross Tag Battle heeft met zijn fijne universele besturing en een verraderlijk simpel combo-systeem alles in huis om het fighting-gamegenre op te schudden. Helaas is het spel niet erg contentrijk en gaan ze veel te ver met DLC-praktijken die al jaren terecht bekritiseerd worden. Maar, of je nu een toegankelijk instap-fighter zoekt, of een diepgaande fighter zoals je van Arc System Works gewend bent: met Cross Tag Battle zit je goed.